planet manners: Alaskan coast: Earthquake impact? 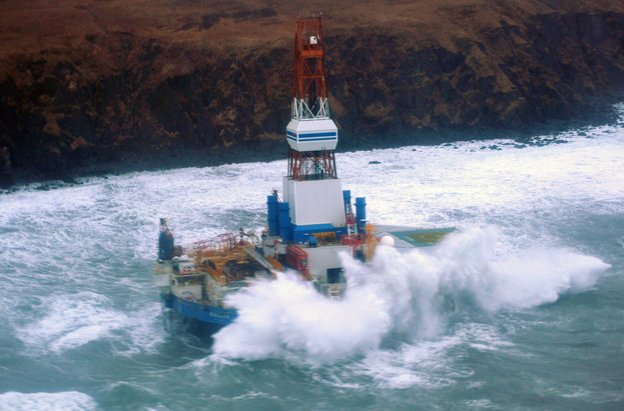 update re: Breakaway Oil Rig, Filled with Fuel, Runs Aground. Alaskan coast: Earthquake impact? update re: Breakaway Oil Rig, Filled with Fuel, Runs Aground. 1/1/13: Shell and its associates are creators of unmitigated disaster. Supposedly no oil has leaked as of yet. See Google News feed for realtime coverage of this absurd series of events. Try not to feel sorry for Shell, as some reporters seem to be. I don't see any comments in the Seattle Times article. Maybe I shouldn't be, but I am surprised at the apathy. 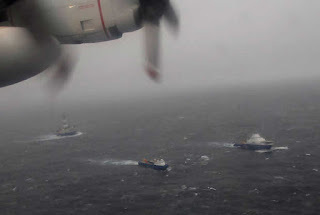 The article includes a video from the U.S. Coast Guard.